The current project investigates how humans are informed by their physical body to construct a representation of themselves (minimal self). Studies in experimental psychology and cognitive neuroscience have distinguished several facets of minimal selfhood that are based on sensorimotor experience of both the outer and inner body, such as feelings of internal sensations (i.e., interoception) and of outward actions (i.e., sense of agency). 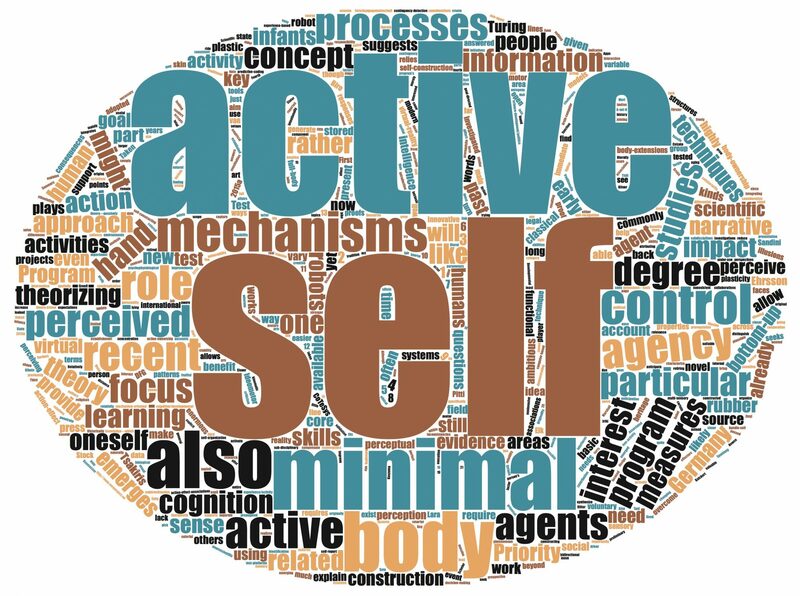 Despite recent theoretical Bayesian frameworks viewing selfhood as emerging from a tight coupling between processes of motor control and autonomic control, interoception and agency have mostly been studied in isolation. Unfortunately, potential interactions between these two fundamental dimensions of selfhood have received little experimental attention so far. The current project, INTERACT, will focus on the reciprocal relationship between interoception and action by investigating established neurocognitive markers of implicit self-awareness such as sensorimotor attenuation and heartbeat-evoked potentials. In the first two subprojects, INTERACT will assess how internal physiological states associated with motor actions influence our sense of agency (subproject A), and vice versa, how having a sense of agency affects back on our visceral body awareness and homeostatic control (subproject B). The third subproject (C) will assess how these signals (i.e., inside and outside the body) and their integration allows for flexible goal-directed behavior. The planned studies will aim to achieve their aims by applying methods from cognitive psychology and neuroscience, such as electroencephalography, peripheral physiology measures, psychophysics and behavioral studies in healthy volunteers. The proposed project will form part of the groundbreaking call of the Priority Programme (SPP 2134) for investigating minimal selfhood and will address three of its five key questions. The aforementioned studies will have significant theoretical and clinical implications for the understanding of the dynamic nature of human selfhood across various disciplines. First, autonomic signals, and their continuous flow between viscera and brain, may provide an additional, powerful window of insight into the dynamics of self-construction such as personal agency, and for testing “feeling-based” self-representation in artificial agents. Second, the possibility that interoceptive signals may be integral to the functional significance of agency states for self-regulation holds the promise of better explaining individual differences or individual fluctuations in flexible goal-directed behavior and may lead to developing new therapeutic interventions. The long-term objective of this research will be to investigate the clinical implications of these findings. This latter endeavor will require clinical cooperation which shall be established in the first funding period and could become a core focus during the second funding phase of the SPP 2134.